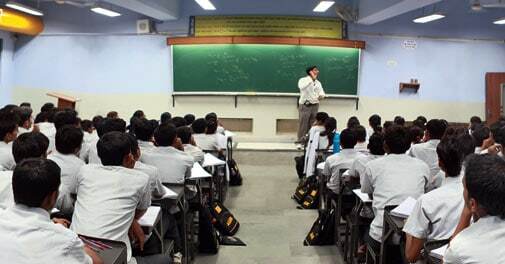 More than one lakh students come to Kota, the mecca of IIT coaching, every year. The lure of some coaching centres is such that students even have to take an entrance test to join these institutes. Is Brand IIT losing its sheen? The dramatic expansion in IIT slots, plus the democratisation of technical education with reservations for scheduled castes, tribes and other backward classes, has triggered an explosion in seat-seekers. Alongside, there is a great need for more and better faculty, a clamour for more research and innovation, and competition from private as well as "regional" engineering colleges in places like Surathkal, Manipal, Trichy and Pilani. Letters corporate celebrities wrote to their daughters and the lessons to be learnt from them. Bitcoins gain a following, but are they safe? Browsing the smart phone on your way to work is all you need to get smarter with taxes. These clever apps help organise, save and plan for all eventualities. The solution for the euro crisis, for which Germany is partly responsible, can be summed up in one word: Eurobonds. Litigation in India is increasing, and many more young lawyers are taking to active practice than before. Corporate litigation, challenging the govt's tax and tariff demands or taking on fellow corporate houses over alleged breach of contract, is rising, and litigation-related work is thereby offering better opportunities. Food inflation, the bugbear of policy makers, declined to 8.73 per cent in March from 11.38 per cent in February.